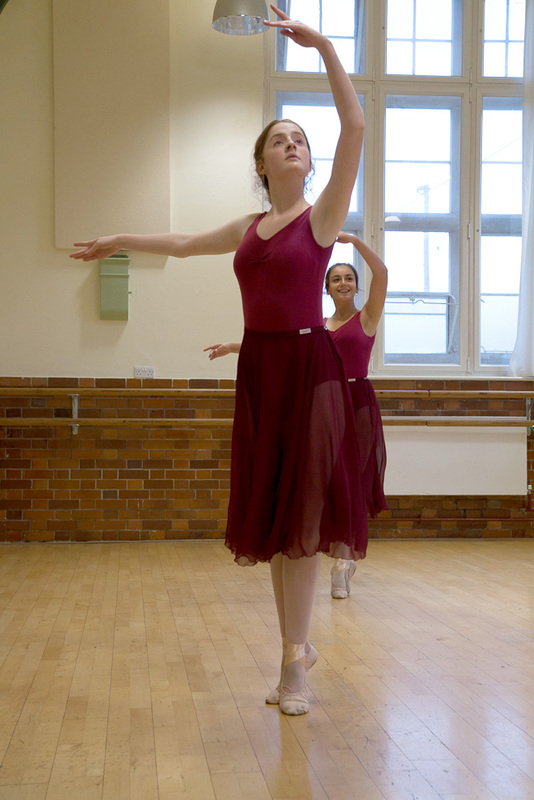 The higher grades are suitable for students who participate in ballet classes as a recreation, as a continuation of dance training to move on to a dance career, as opportunity to gain UCAS points for university applications and CVs, and to meet up with friends ( some students have danced together since they were tots). The classes consist of Classical, Free Movement & Character Dance. Classes are 75 minutes once a week increasing to twice a week before the exam after 3-5 terms of study.